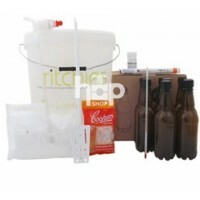 Home brew beer making has never been easier & we hold a huge range of quality homebrew beer-making kits & equipment at our shop in Plymouth. All types of beer can be recreated. 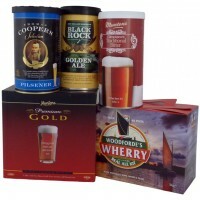 Lagers, Ales, Wheat Beers, Stouts can all be brewed at home using our extensive range of beermaking kits & constant advice. And if you become keen to expand your knowledge/quality we can supply any thing from an alcohol meter to hose fittings. Give it a try expand your experience, build some memories & save some money.